Head south past the fairy penguins at Phillip Island and across the Bass Strait and you’ll find yourself in Tasmania, an island that’s part of Australia, but that’s distinctly other. The climate is cool, the landscape verdant and mountainous, and it’s home to creatures that exist nowhere else on earth, like the Tasmanian Devil, famous the world over thanks to Looney Tunes. There’s lots to do with kids on this beautiful island, and we’ve gathered up our favourite activities to share with you. If you’re a seafaring sort of family, you might like to take the Spirit of Tasmania ferry from Melbourne to Devonport, a town on the north end of the island. The trip is 11 hours, but for $269 per person, you can get a deluxe cabin with a fluffy queen bed and double porthole windows good for keeping watch in case a blue whale happens by. 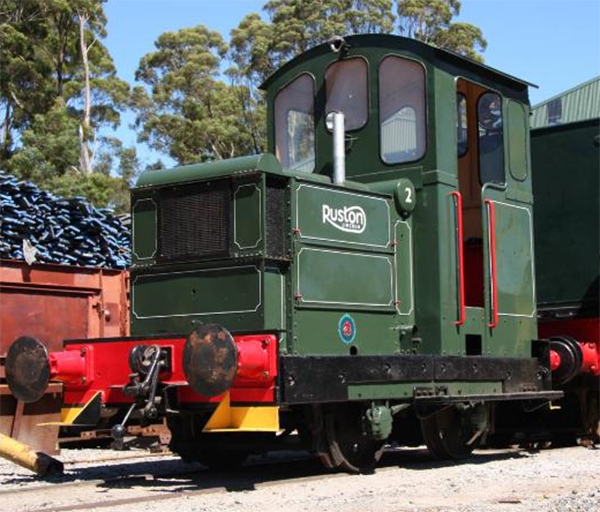 Once you’re in Devonport, the Don River Railway Museum is a magnet for little train enthusiasts. There are restored carriages and locomotives, workshop tours and hourly train trips to Coles Beach and back ($40 for a family of four). If air travel is more your style, Hobart is probably where you’ll land. Make sure your Hobart visit includes at least one Sunday so you can go to the divine, colourful Farm Gate Market. You’ll find beautiful seasonal produce and amazing food stalls. In the summer, look for the Richmond Cherries stall with their nine varieties of dark, white, sweet and tart cherries. In winter, grab a coffee and hunt down some apple and cardamon jam sourdough donuts, or a loaf of bread and black truffle brie from Launceston. Hobart is full of lovely little boutiques, and while you might not be able to convince your girls to go shopping for homewares, you’ll definitely get them to the Faerie Shop in Salamanca for shopping and crafting. It’s pink faerie overload, which is some kids’ idea of heaven. 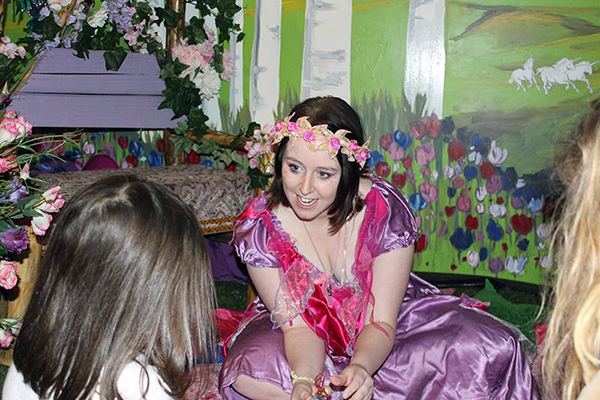 Check the website for the schedule of stories and crafts like unicorn headband, dreamcatcher or faerie crown-making. After the kids have had their fill of glitter, Daci & Daci Bakers is the perfect spot for a meat pie or scrambled eggs on brioche followed by passionfruit meringue. On the weekend there’s often live music outside. If you’re keen to do something more low key, Caldew Park is reputed to be the best park in all of Hobart. There’s a train, bike track, a fort, two awesome slippery dips, as well as a barbecue area. Got a runner on your hands? This park is fenced so you can look away from your two-year-old for a whole ten seconds. Thirty minutes from Hobart is the picturesque village of Richmond where the Farmers and Makers Market is on every Saturday. Spend a lazy day sampling plump raspberries, tart apples and baked treats, or better yet, head to the markets early to grab a loaf of crusty bread, some local honey and a chunk of sharp cheddar and then walk to the river to have a picnic and hire a swan paddle boat at Richmond Park Boathouse. Paddle boats are $25 for half an hour and seat three people. You can’t leave Hobart without a trip to the famed MONA. Many of the works are, shall we say, odd, so if the art isn’t your cup of tea, there are gorgeous gardens for kids to run around in, and a trampoline with huge bells that ring with every jump. Think of it as a cultural bouncy castle. Tasmania is known for its amazing bushwalks, and Mt Wellington Park, 30 minutes southwest of Hobart is a good place to start. Older kids can manage some of the mid-difficulty tracks. Start at Fern Tree Bower, check out the shimmering, misty Silver Falls and then walk along the Pipeline Track. 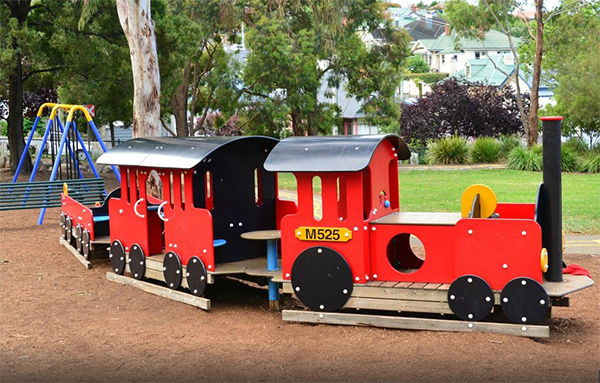 If you’re just looking for a pretty spot for a picnic and a wee wander, Tolosa Park at the main entry point of Wellington Park is ideal for young families. There are barbecue sites with picnic benches and play areas for kids. There are no shops in the park, so make sure you bring everything you need. 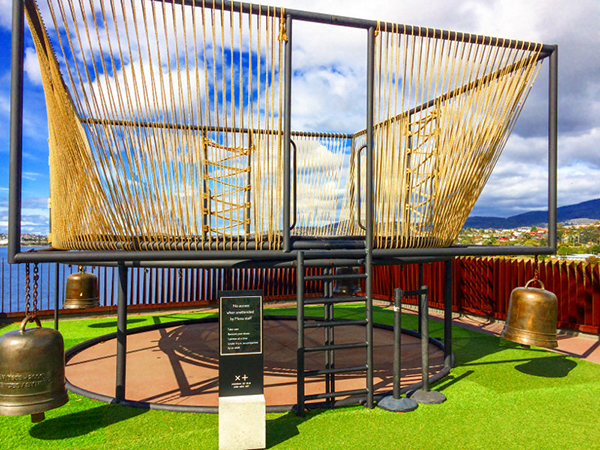 The Tahune Airwalk is an hour and a half south west of Hobart, and is absolutely breathtaking. It’s on the edge of 1.6 million hectares of World Heritage listed forest. There are three different walking tracks to suit different abilities, but if you’ve got very little ones, we recommend taking along a baby carrier. The path to the Airwalk has 112 steps, and you won’t want to be carrying bub on your hip, or in a pram, sedan chair-style all the way up and down. What are your favourite things to do in Tasmania?